When I get back from a longer walk, I like to refill my energy with Bananorade! It's a simple mix of deliciousness! 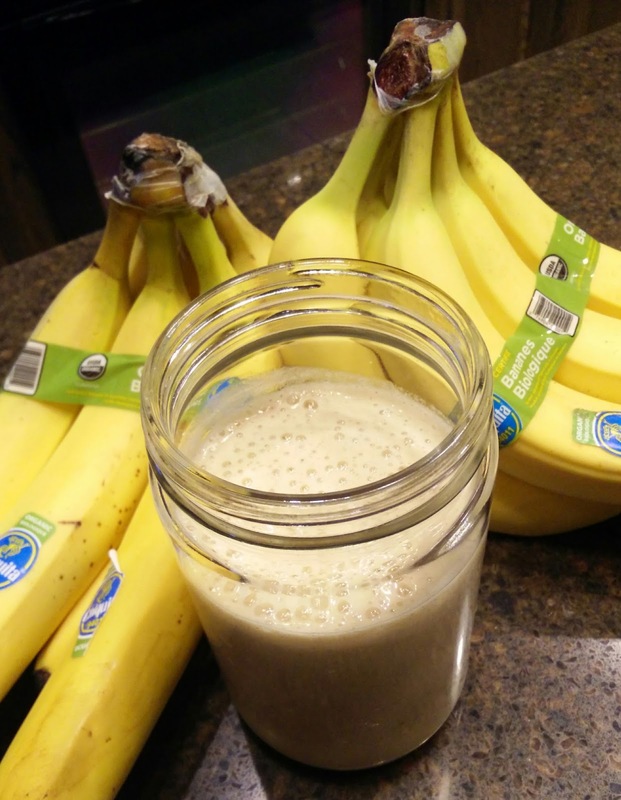 Blend all ingredients in a high-speed blender and drink!